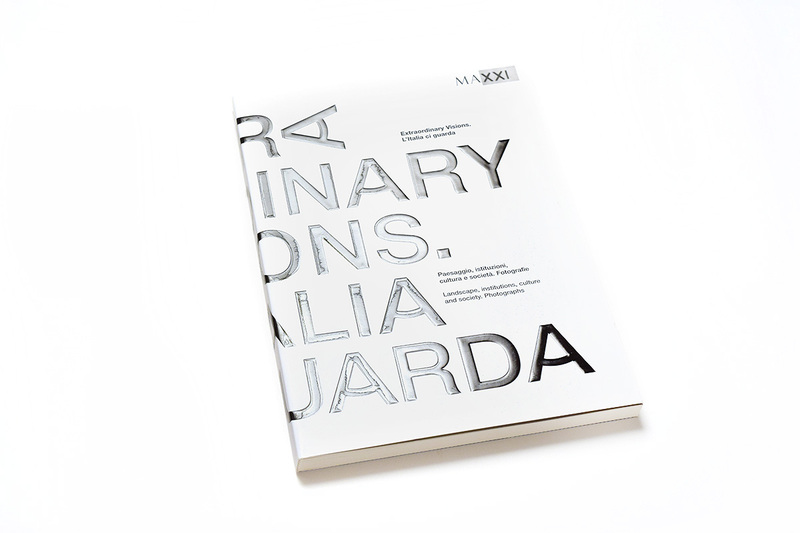 Published on occasion of the exhibition “Extraordinary Visions. 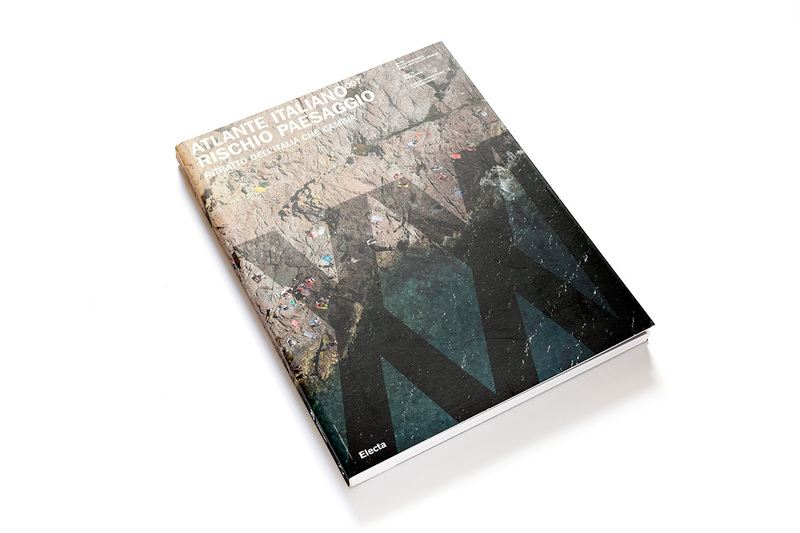 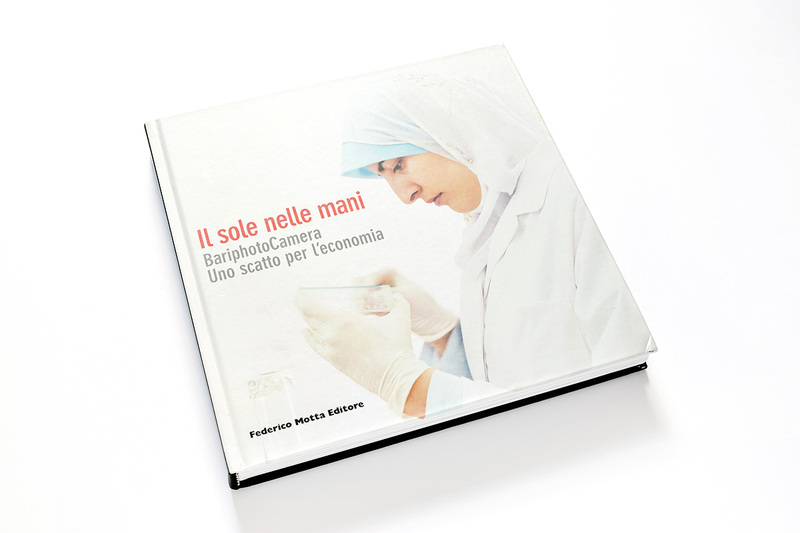 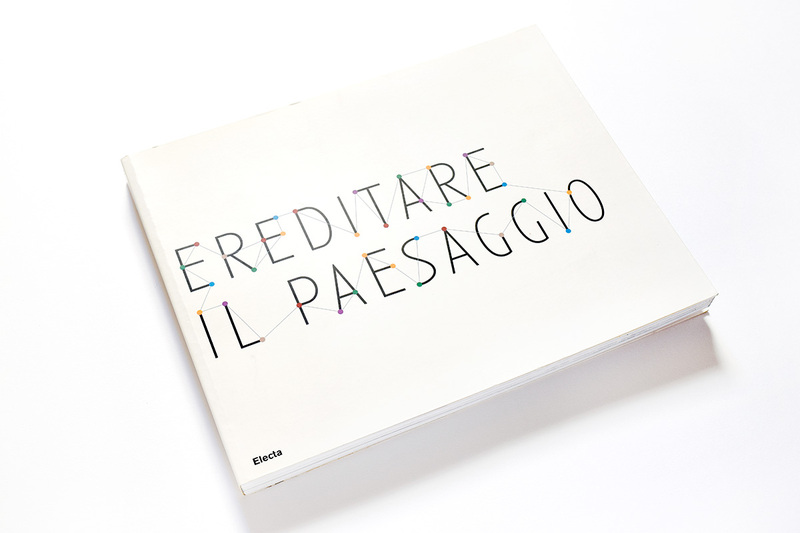 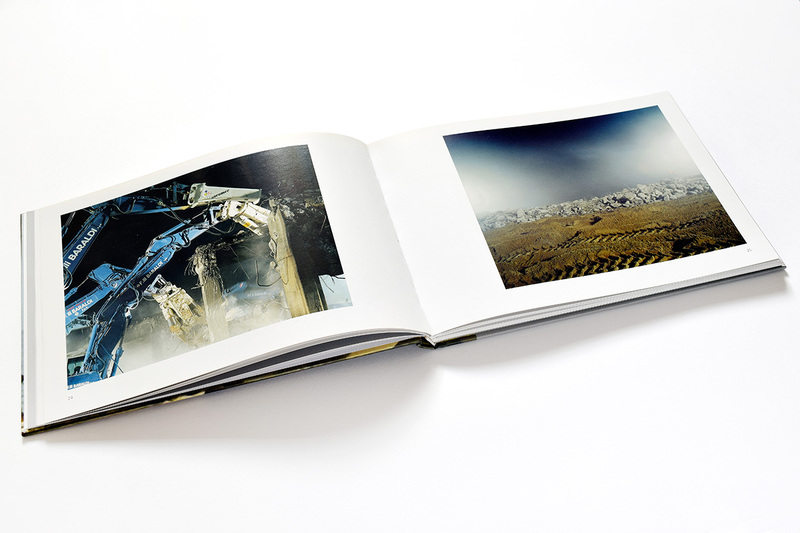 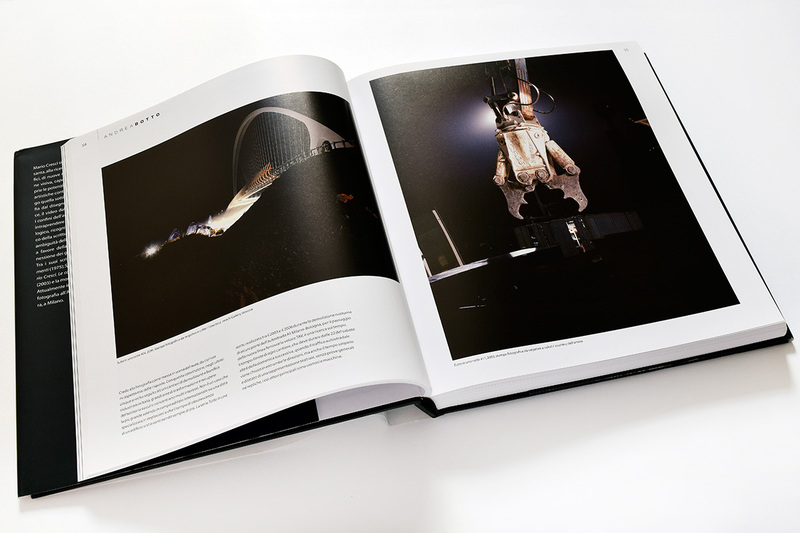 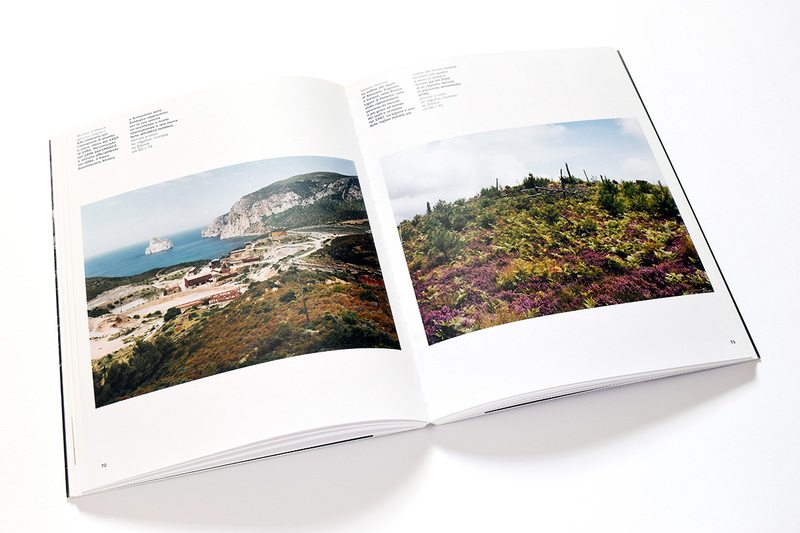 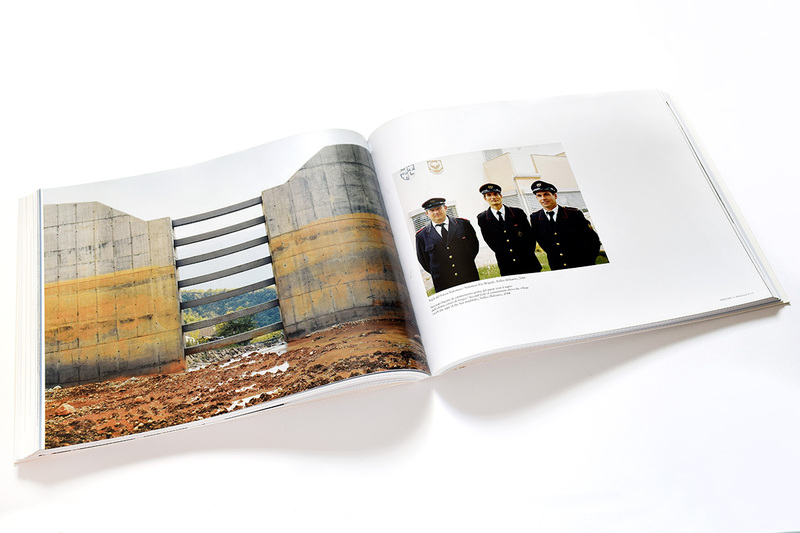 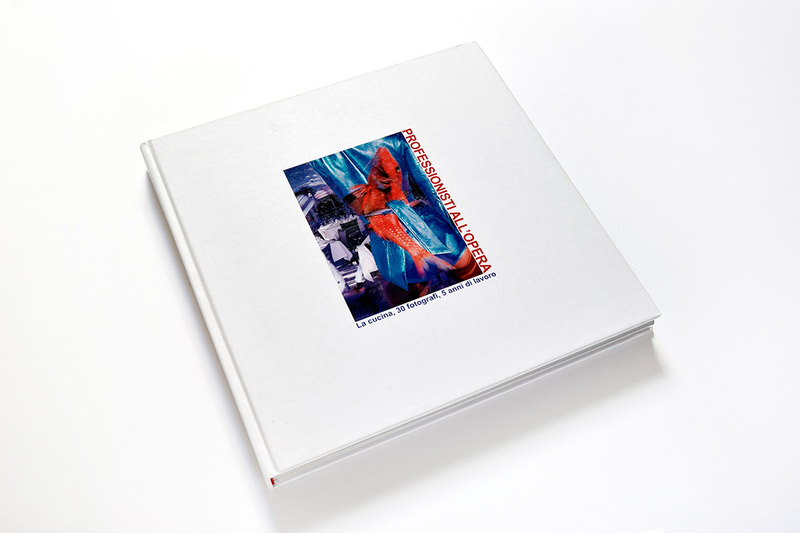 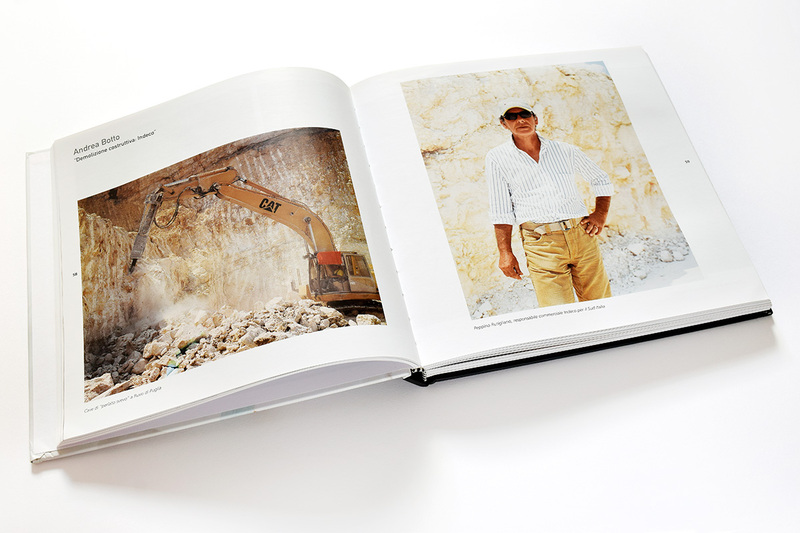 L’Italia ci guarda”, the book collects the photographs taken by more than forty Italian and international photographers who have portrayed our country. 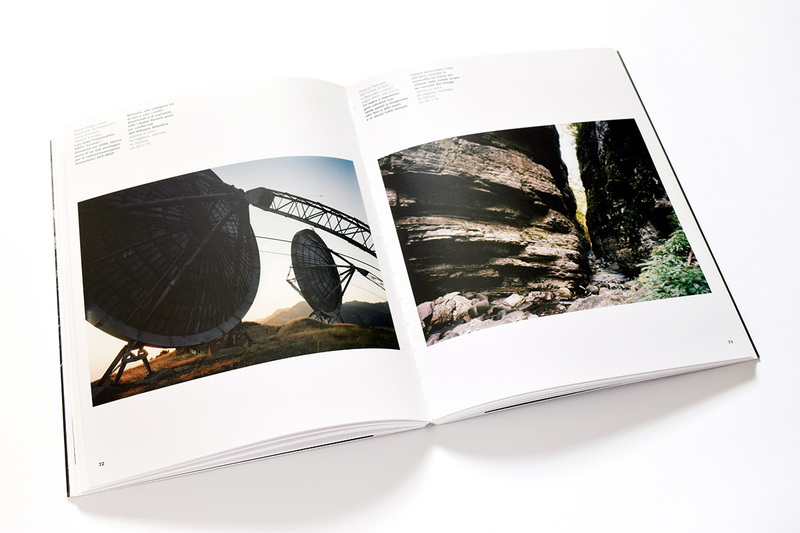 The territory of the Pordenone province seen by six photographers: Andrea Botto, Alberto Cadin, Marco Citron , Danilo Donzelli, Maurizio Montagna, Marco Signorini. 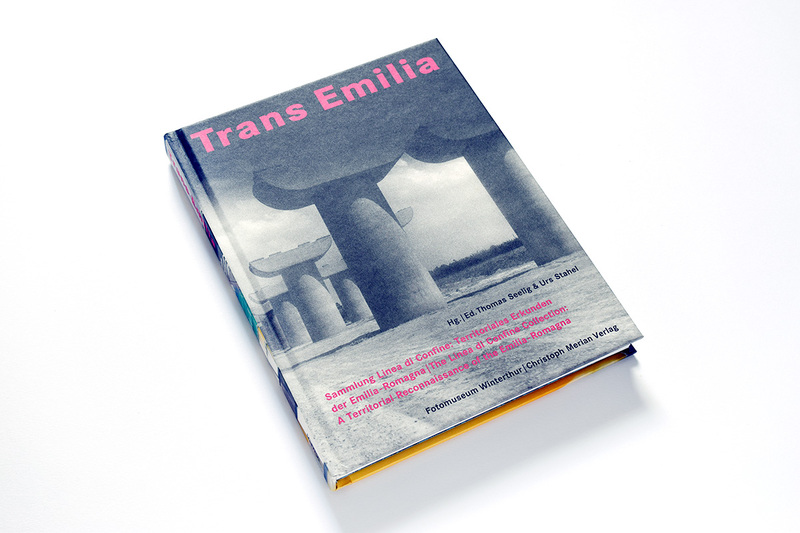 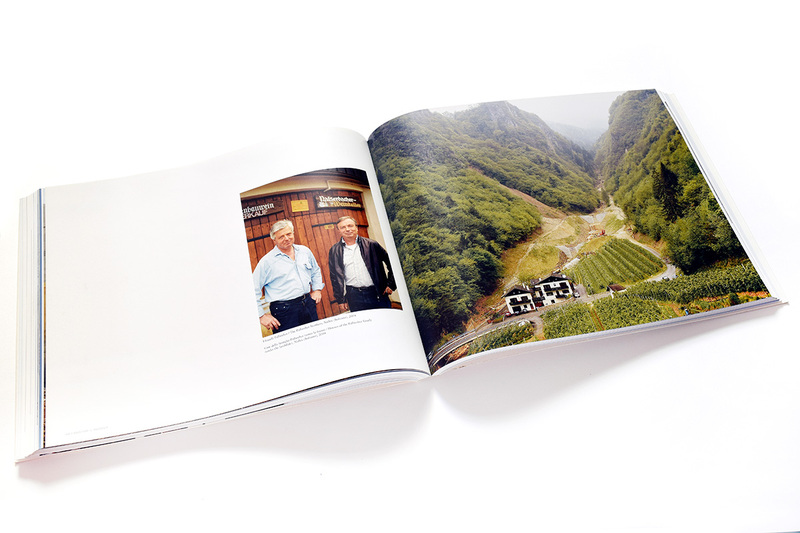 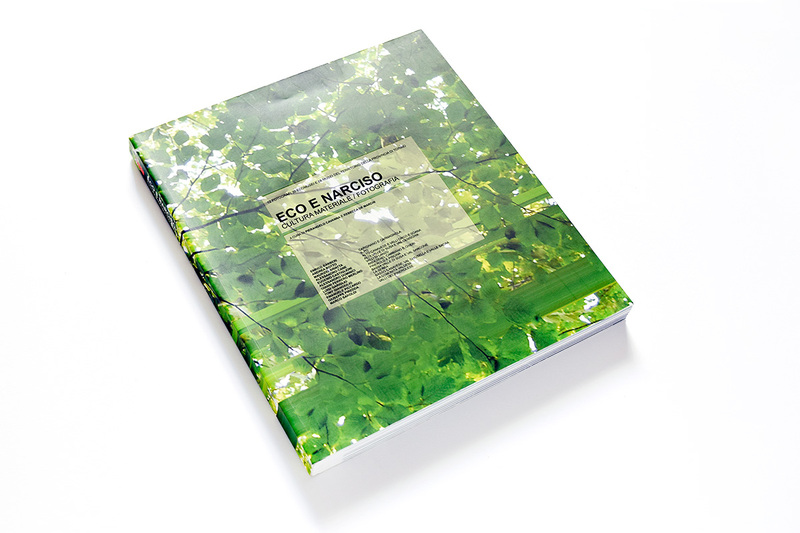 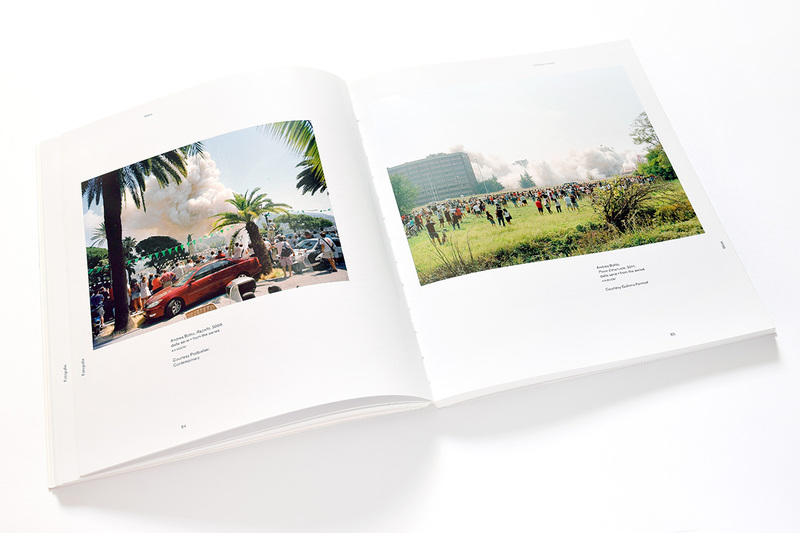 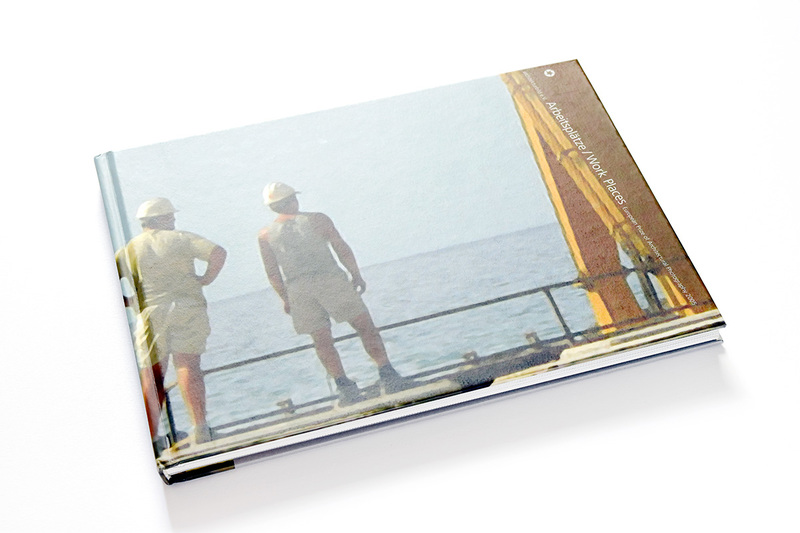 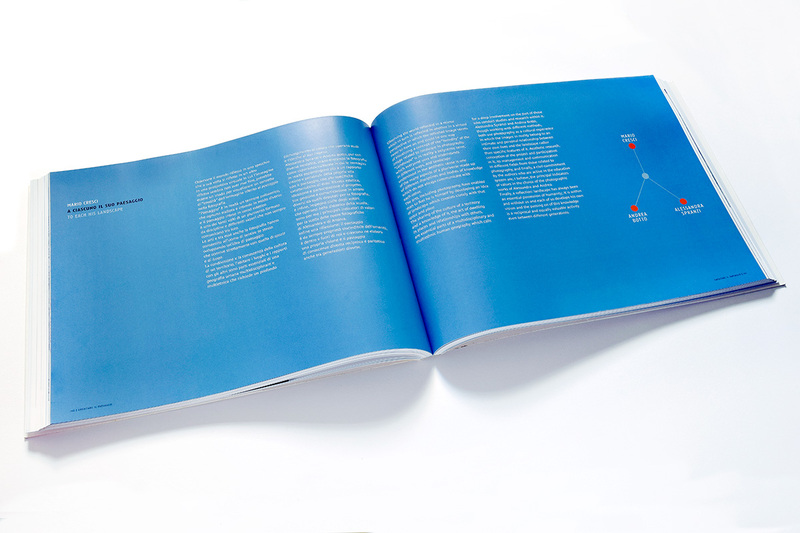 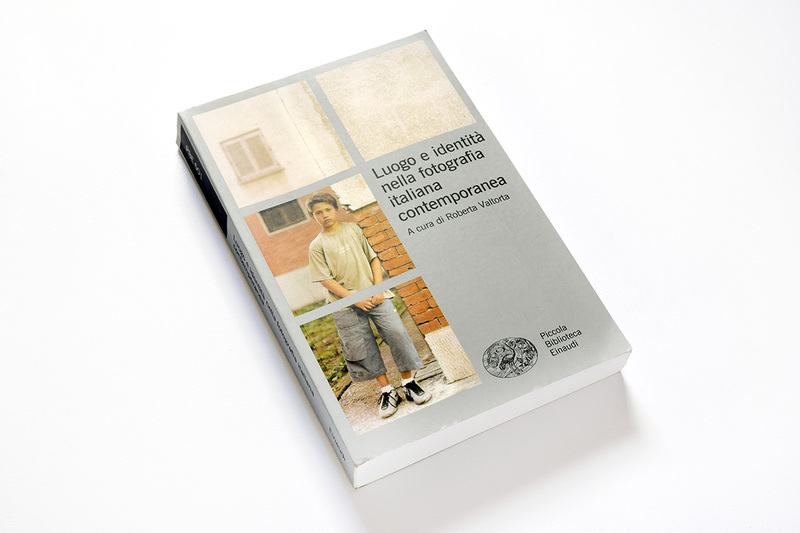 Catalogue of the group show at Museo del Territorio in Biella, December 2007 – March 2008. 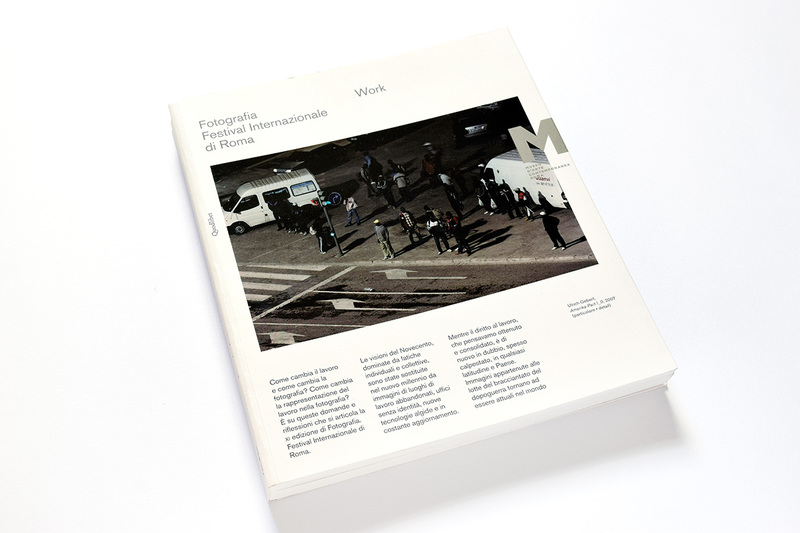 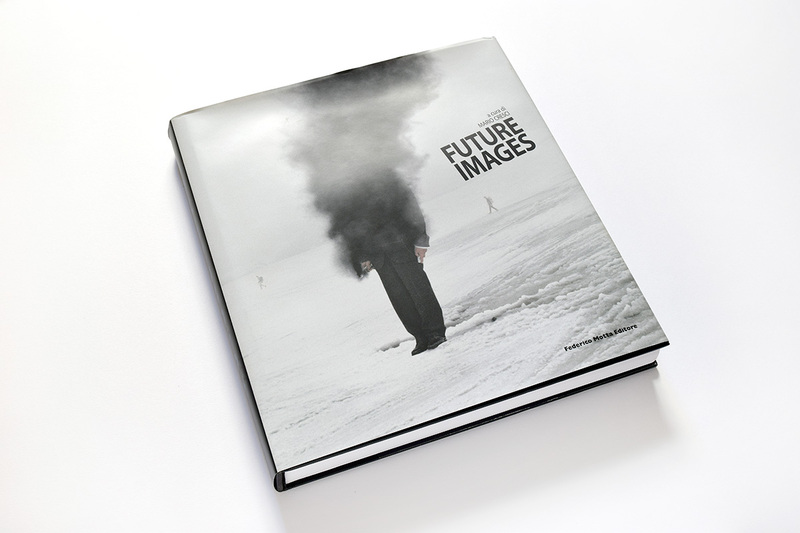 Nine Italian masters of photography – Olivo Barbieri, Gabriele Basilico, Vincenzo Castella, Giovanni Chiaramonte, Mario Cresci, Vittore Fossati, Guido Guidi, Mimmo Jodice e Massimo Vitali – present eighteen emerging talents. 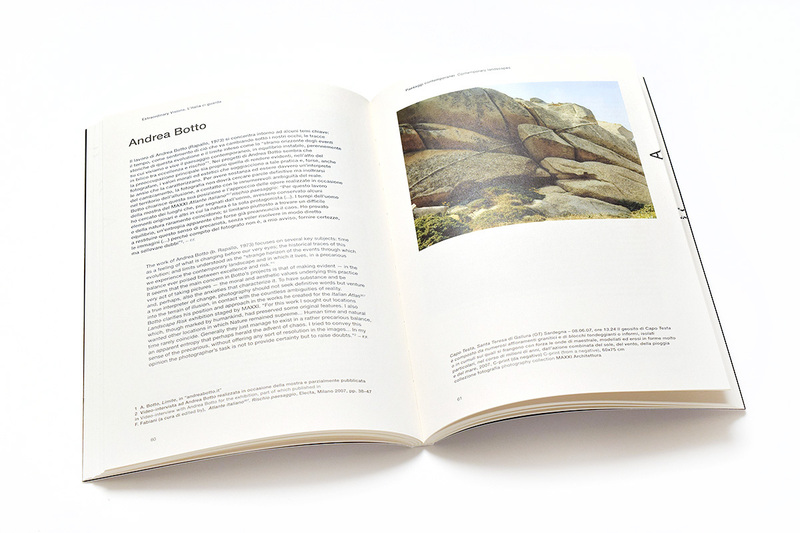 Catalogue of the exhibition at MAXXI in Roma, October – November 2007, featuring works by Andrea Abati, Jordi Bernadò, Massimo Berruti, Andrea Botto, John Davies, David Farrell, Carlo Garzia, Alex S. Maclean, Walter Niedermayr, Fabio Ponzio, Marialba Russo, Paul Seawright, George E. Tatge, Fulvio Ventura, Massimo Vitali. 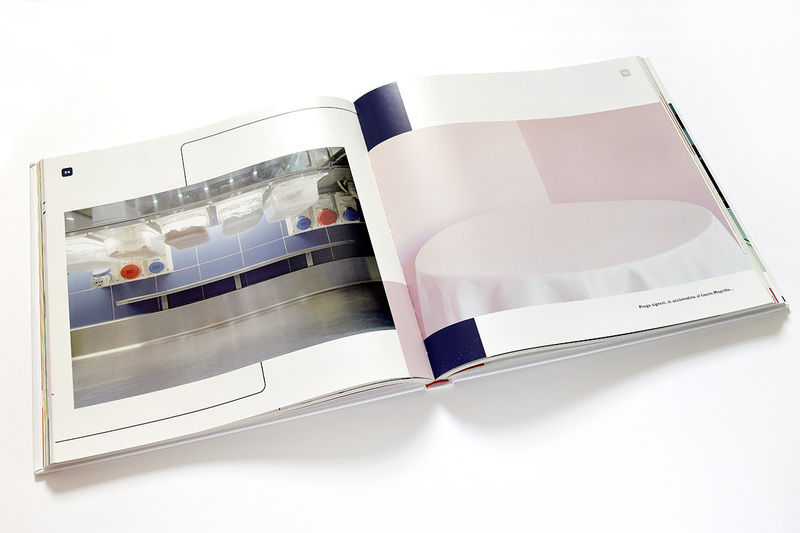 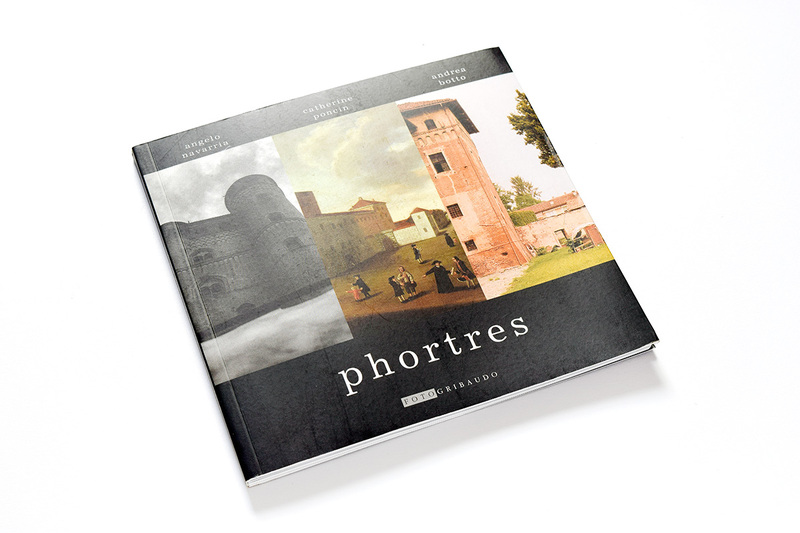 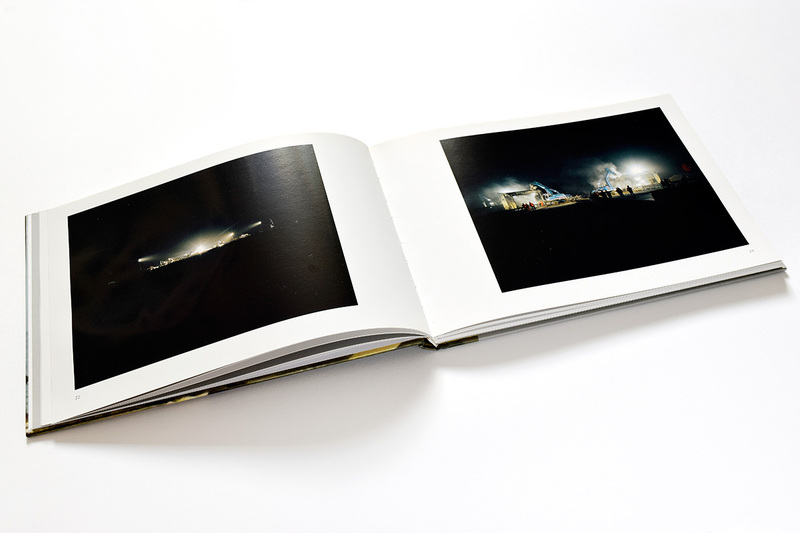 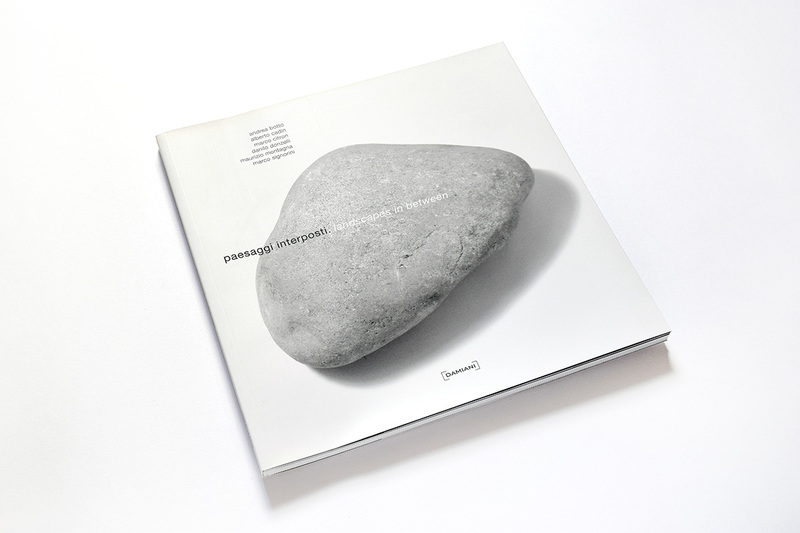 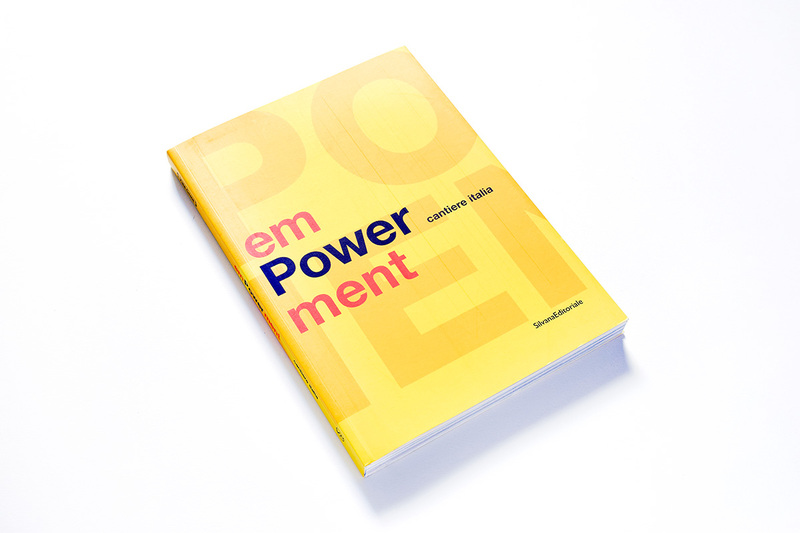 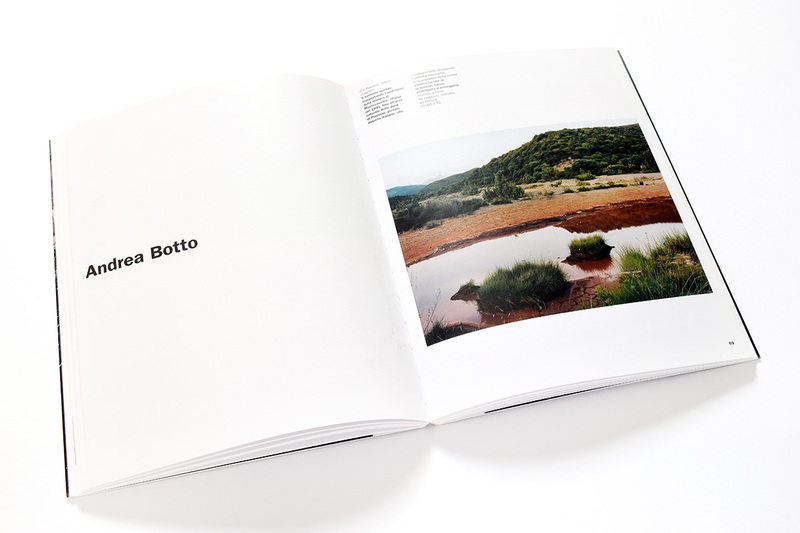 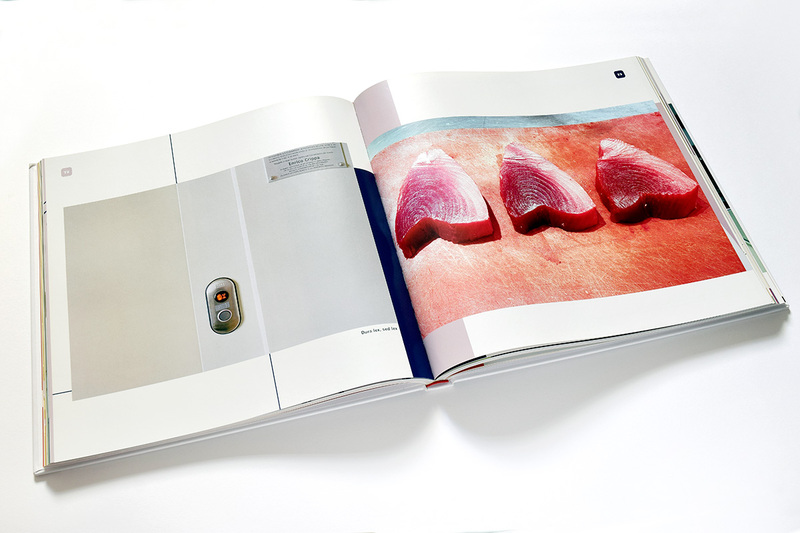 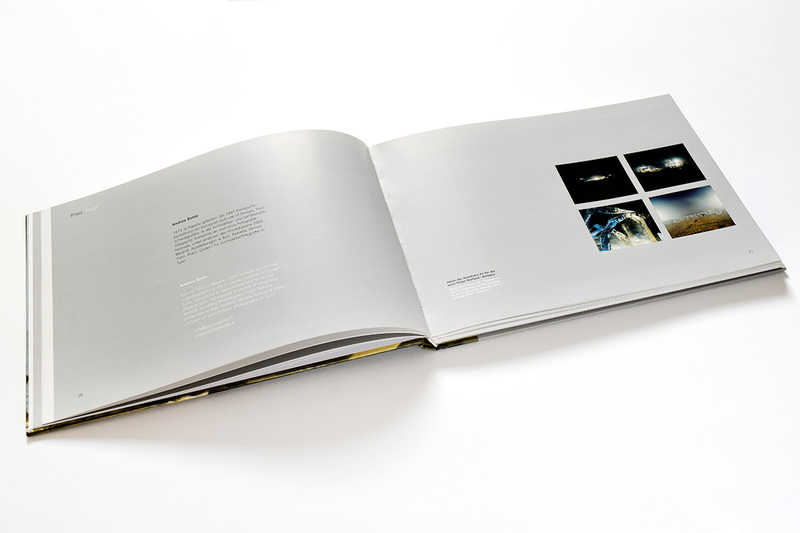 Catalogue of the exhibition at FotoMuseum Winterthur, 22.10.2005 – 12.02.2006, with works by Marina Ballo Charmet, Lewis Baltz, Olivo Barbieri, Andrea Botto, Michele Buda, John Davies, Paola De Pietri, Gilbert Fastenaekens, John Gossage, William Guerrieri, Guido Guidi, Axel Hütte, Gian Luca Liverani, Walter Niedermayr, Stephen Shore, Marco Signorini. 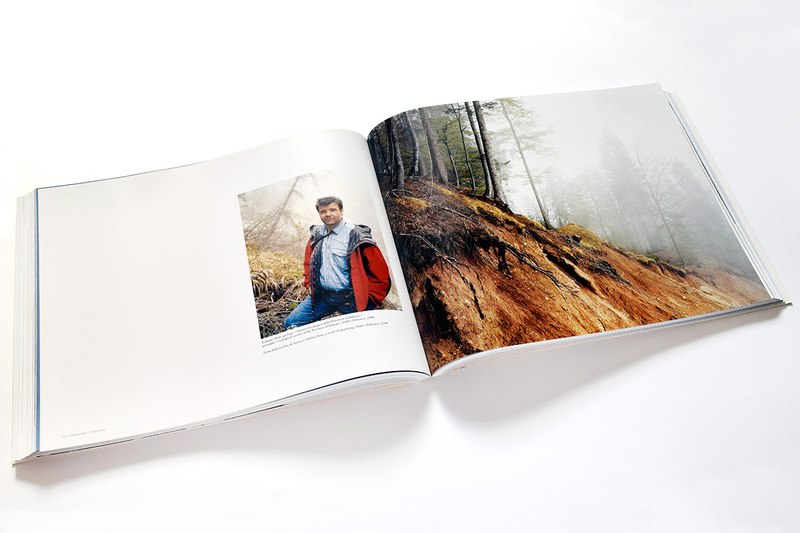 A photographic campaign carried on by 12 photographers, invited to work in Turin province, starting from eco-museums and museums – (the privileged centres of which the communities we are equipped to store, display, understand and develop their own identity) to be extended to capture the dialogue with the passage of daily time. 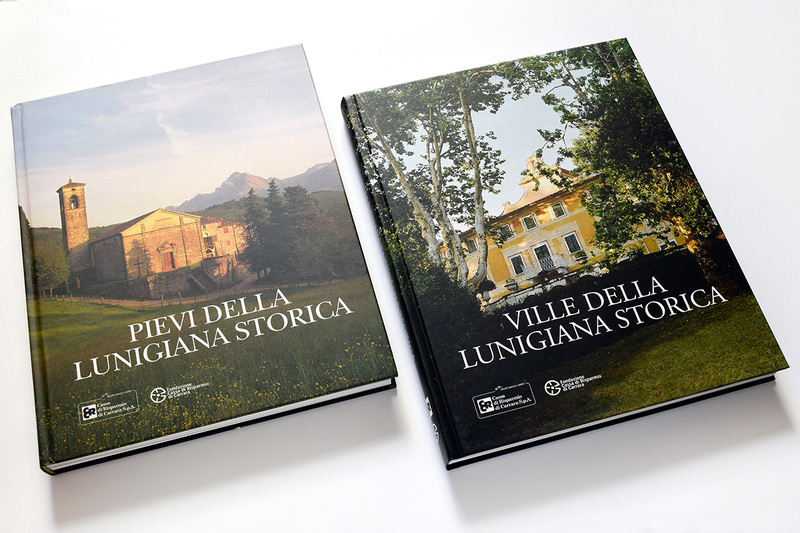 Three castles, Lagnasco, Rocca de’ Baldi and Serralunga d’Alba (Piedmont-North Italy) through the lens of three photographers.